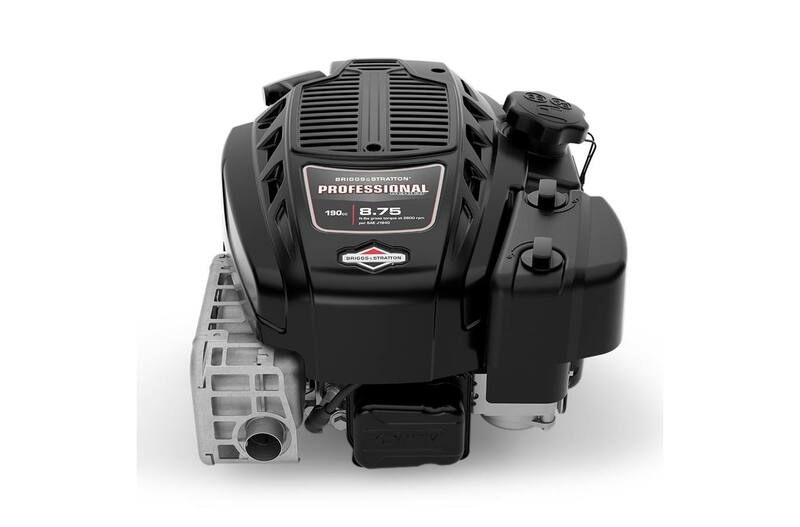 Professional Series™ Engines combine professional-grade features, power and performance and ease of use. 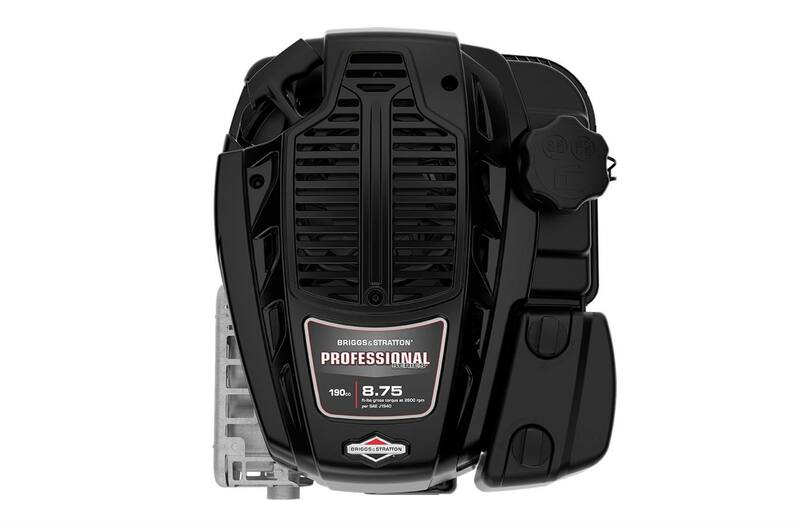 * See https://www.briggsandstratton.com/na/en_us/support/starting-promise.html for complete details. **Only available on 7.75 and 8.75 models. 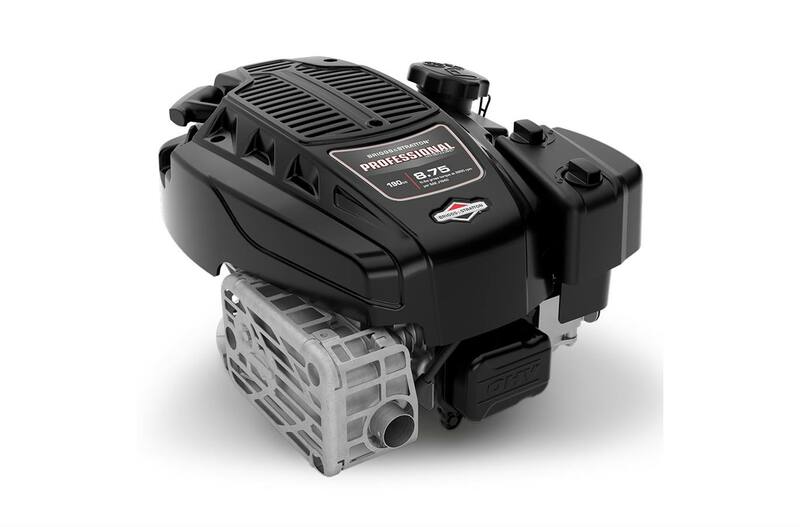 ***Available only on 8.50, 10.00 models when compared to the expected life of a standard Briggs & Stratton® E Series engine. 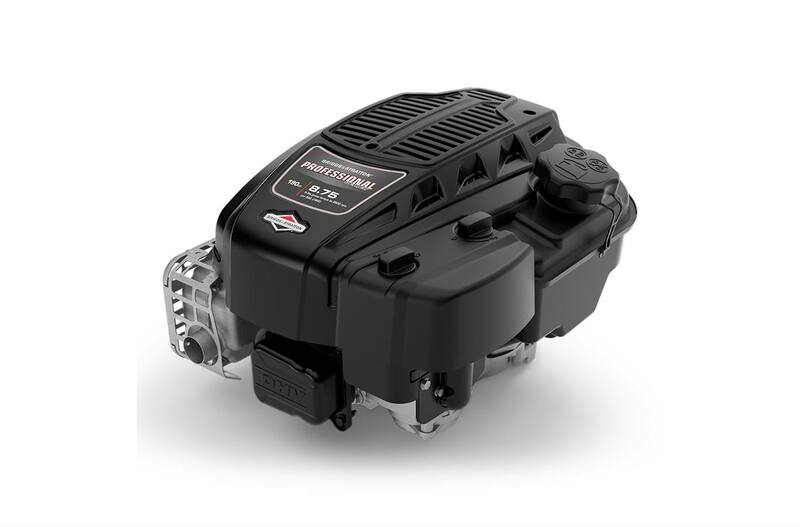 *All power levels are stated gross torque at 2600 rpm per SAE J1940 as rated by Briggs & Stratton.